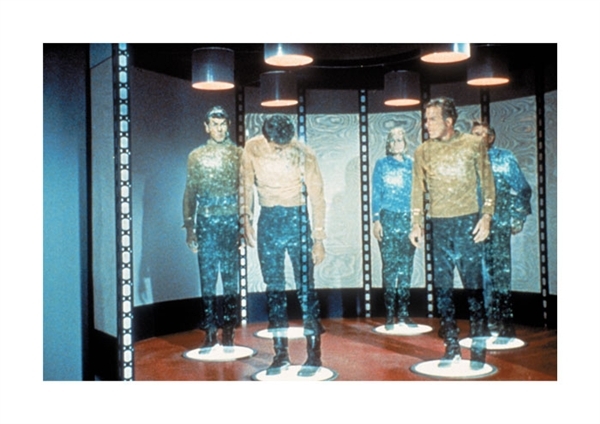 Teleportation – Is it possible? In the book, In the Realms of Mediumship, psychographed by Francisco (Chico) C. Xavier, there is a discussion of transporting matter created in the physical plane via spirits. During a mediums meeting spirits in attendance took flowers made from ectoplasmic material and carried them through walls in our plane. Hence, advanced spirits are able to take objects native to our sphere, the physical world, and dematerialize them enough to pass through what we would consider to be a solid formation. Then almost instantly reform the object. In the above passage we learned that an heretofore imagined machine which existed only in the mind of science fiction writers will at some future date become a reality. Think for a moment, where did these science fiction authors receive the inspiration to create the concept? I believe it was either part of their hazy memory of the spirit world or whispered to them by spirits. 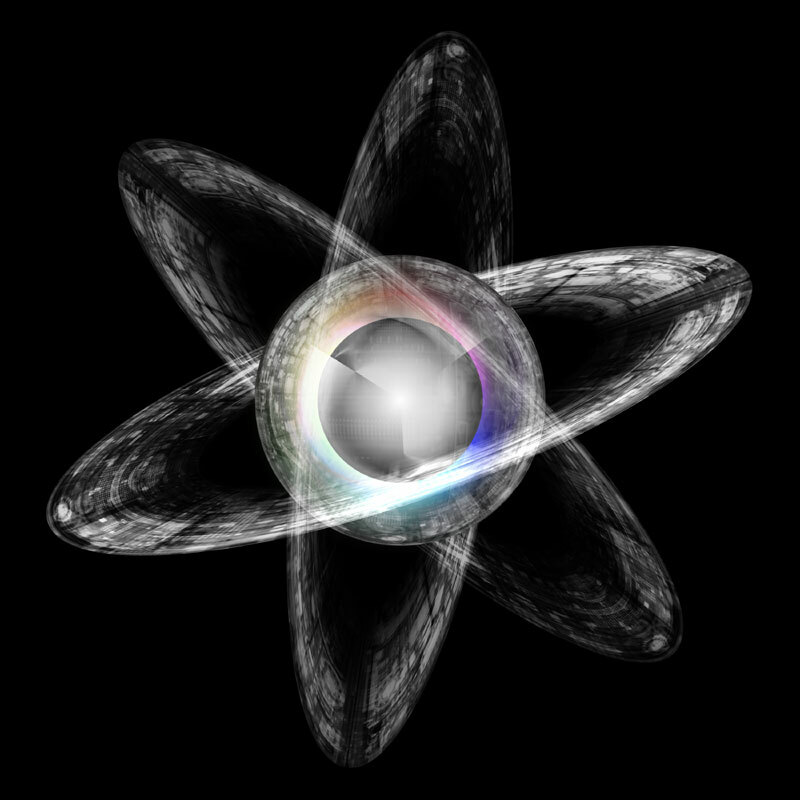 Since, all of our technological advances begin with an idea, the spirit world plants the seed so we will have a target to focus our energy and thusly elevate our society one more notch to prepare humanity for the next leap planned by our spirit benefactors. Learn all about the spirit world and what lies in store for us when we pass over and what is the destiny of our planet in my book, Explore Your Destiny – Since Your Life’s Path is (mostly) Predetermined.